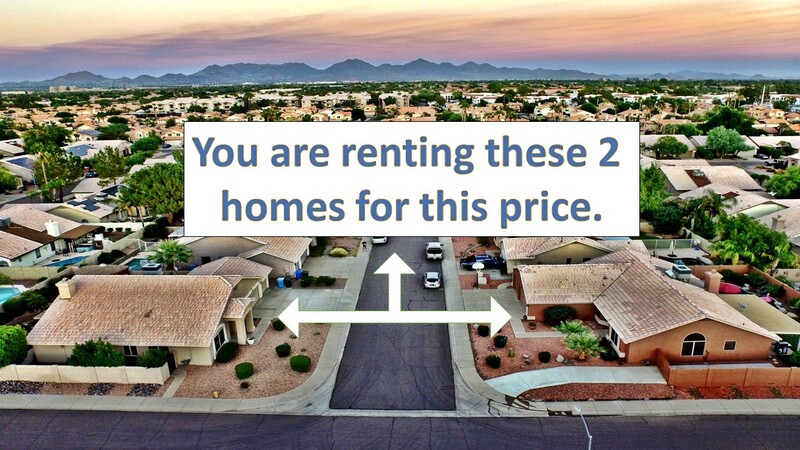 Be one of the first guests to stay in these 2 homes combined into a 7 bedroom accommodation. 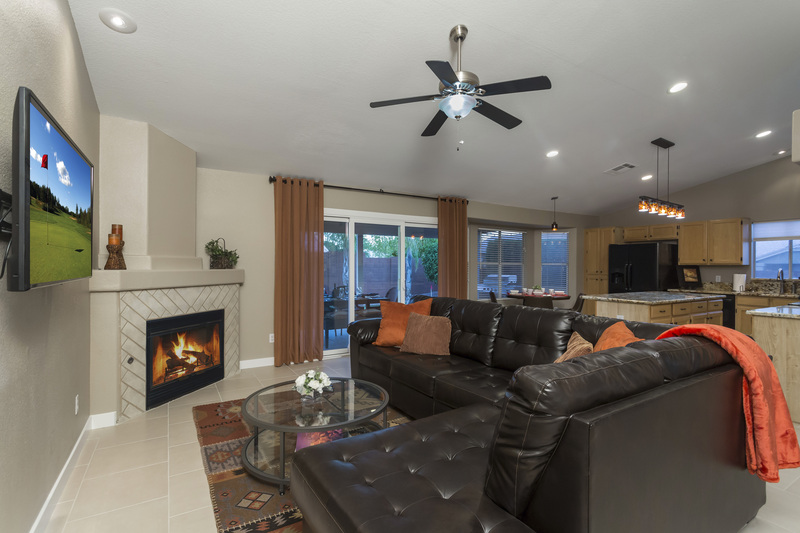 This outstanding dual home vacation rental includes two homes which are directly across the street from one another, has a total of 7 bedrooms that sleeps 16 people, 4 bathrooms, 2 x 3 car garages for parking for 6 cars, 2 pools, 2 putting greens, 2 BBQ's . 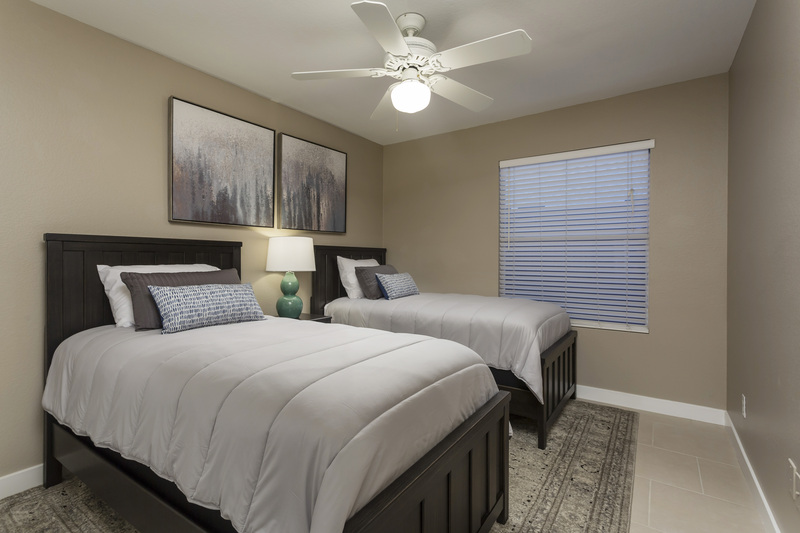 These homes are perfect for a large family/group vacation with all the amenities you will ever need. 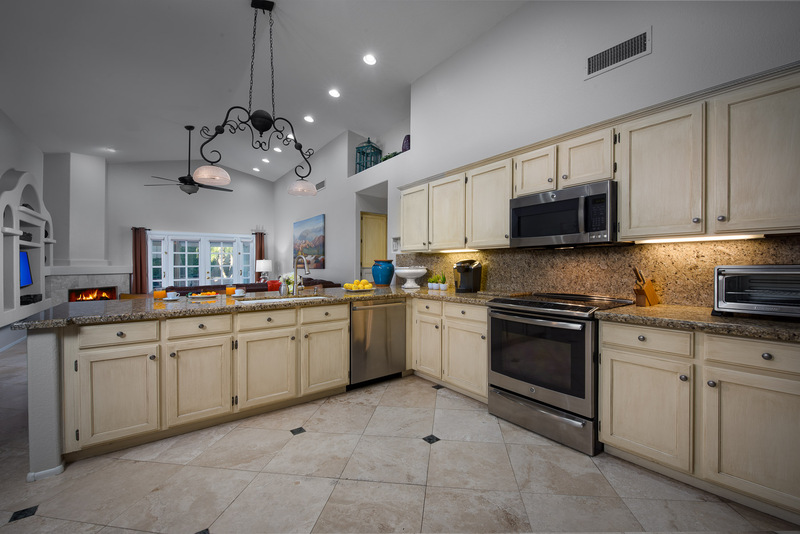 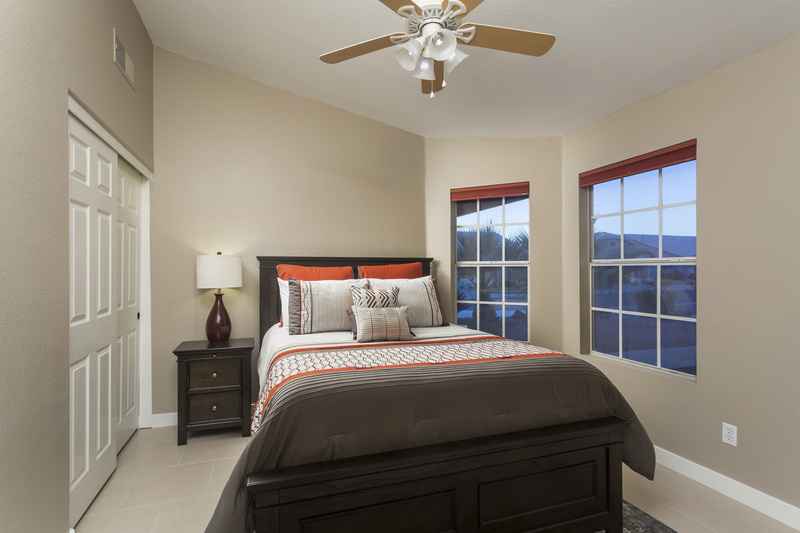 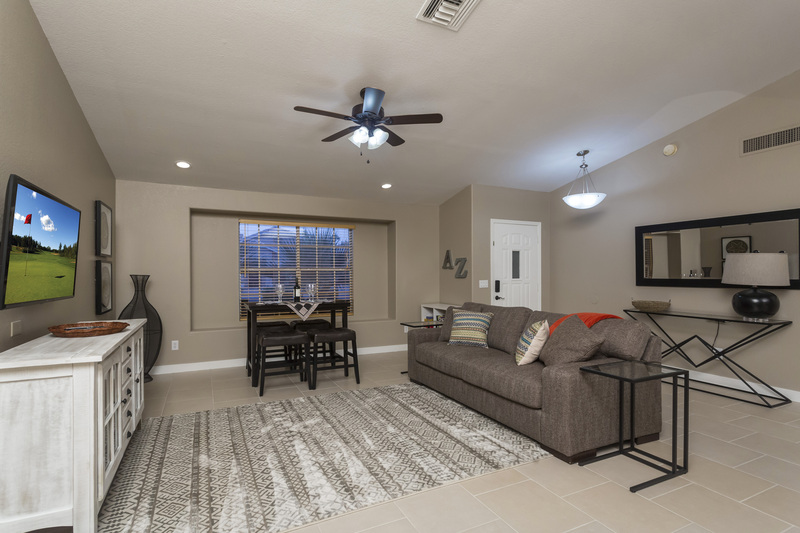 These homes are conveniently located at the edge of Scottsdale and Phoenix border and will serve as your ultimate home-away-from-home during your next trip to Arizona! 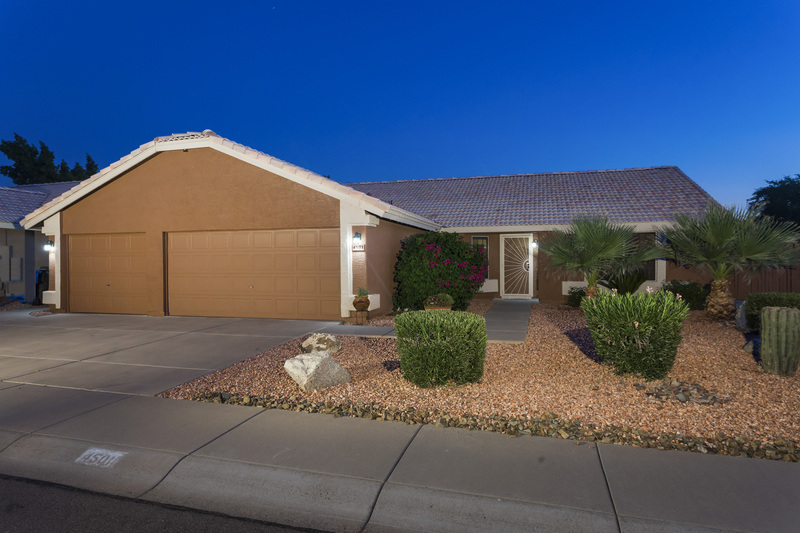 Nestled on quiet corner lots with north-south exposure and boasting an array of fabulous amenities such as 2 enticing private pools (one can be heated for an additional $75 per day), putting greens in each yard, Gas BBQ grills, outdoor gazebo with outdoor fireplace, Arizona room and much much more! 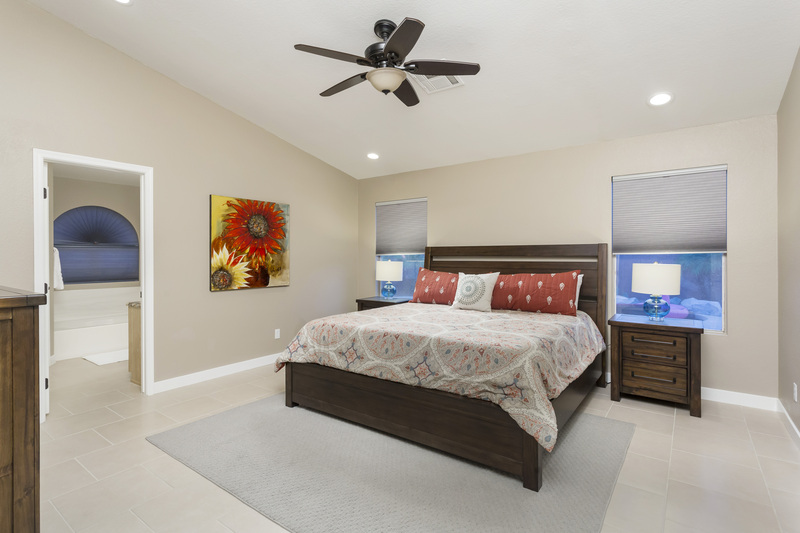 These homes offer 7 bedrooms, 4 full bathrooms, and enough sleeping arrangements for 16 guests which include: 2 queen sleeper sofas in the living rooms throughout this 4063 square feet of stylishly appointed living spaces. 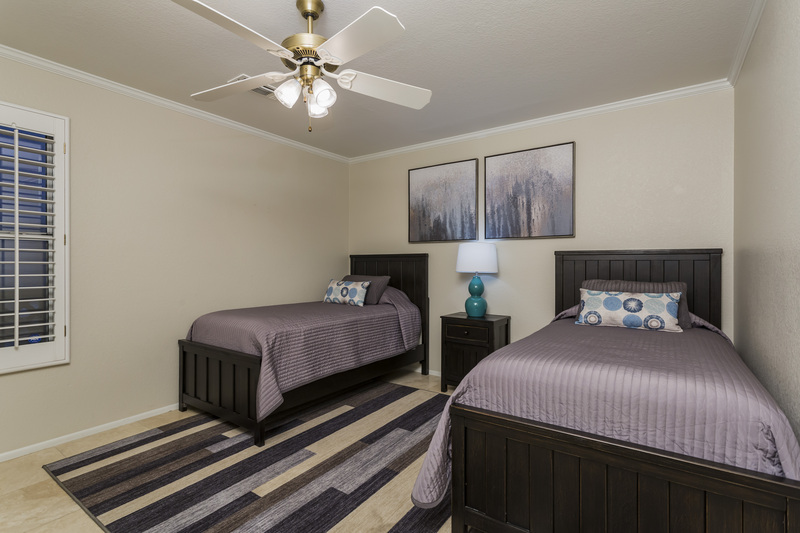 These delightful residences are a fantastic lodging choice for families, friends or couples traveling together. 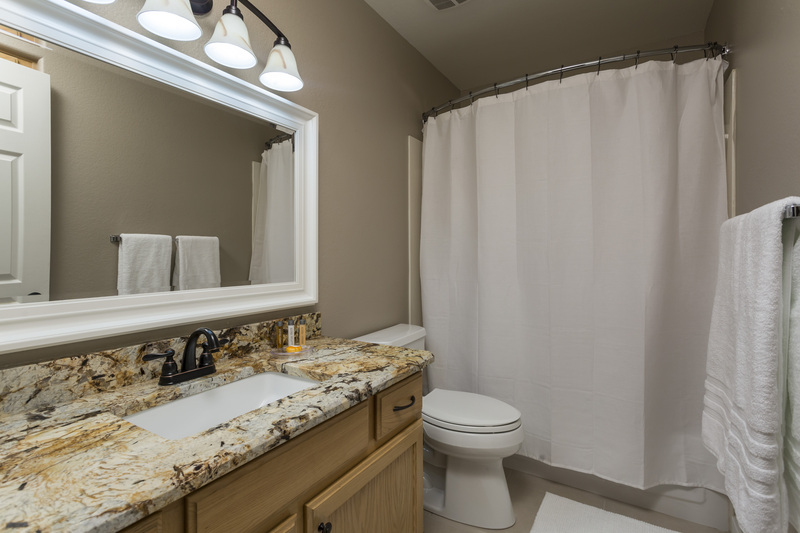 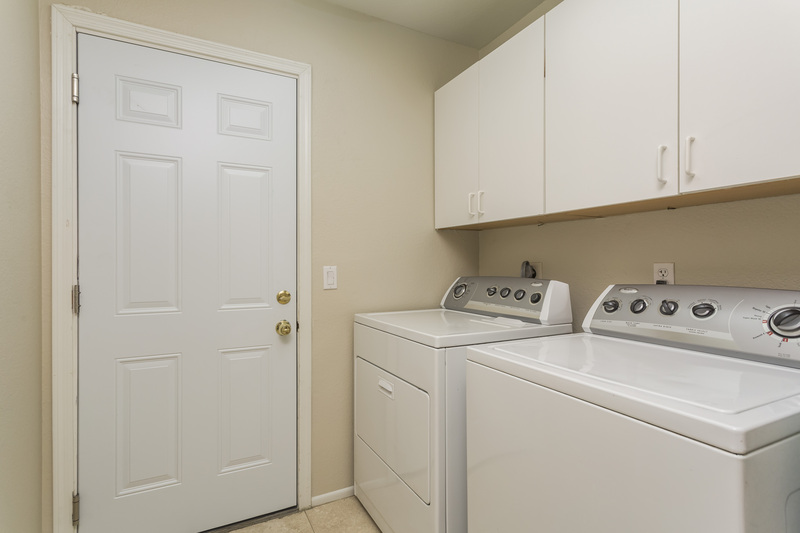 Everything you need to feel as comfortable as possible for the duration of your stay is supplies, from air conditioning and wireless internet access to in-unit laundry machines to spacious kitchens with newly updated appliances along with granite counter tops. 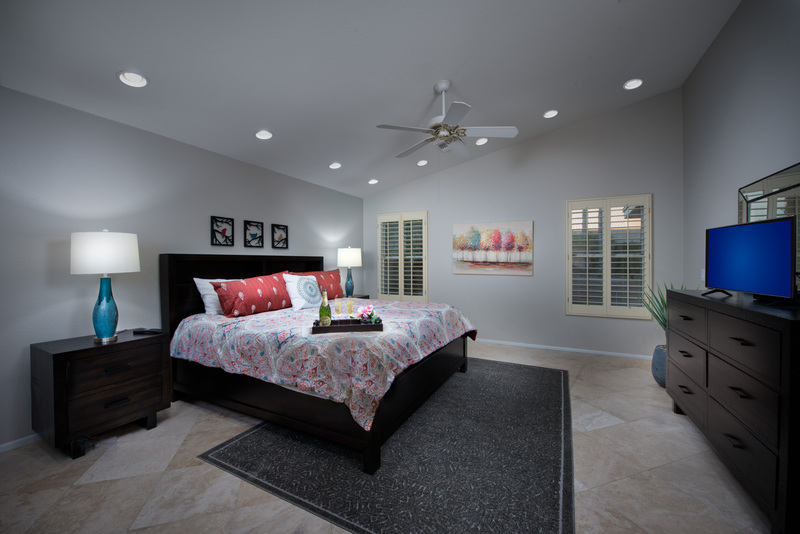 These homes also feature two living room spaces with additional sleeping accommodations. 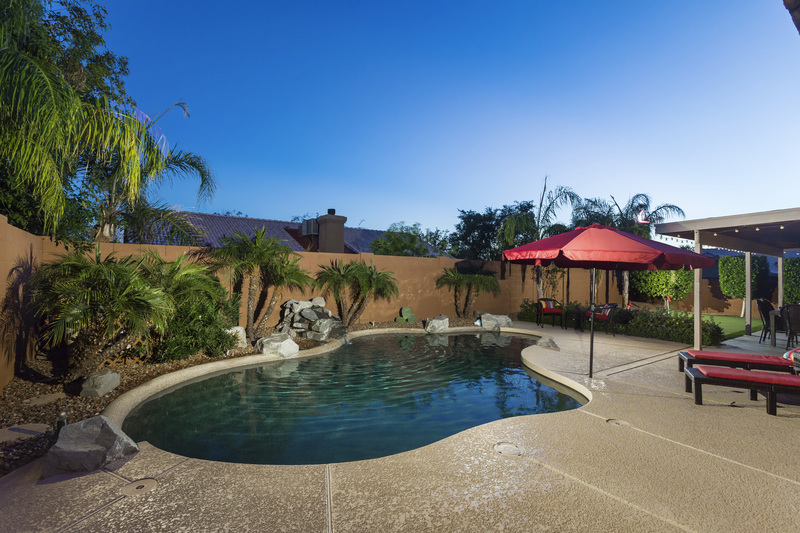 Look forward to tranquil mornings spent sitting outside, where you can lounge on the patio furniture, sip a hot cup of coffee and admire pleasant views of the lush backyard, and private pool with waterfall. 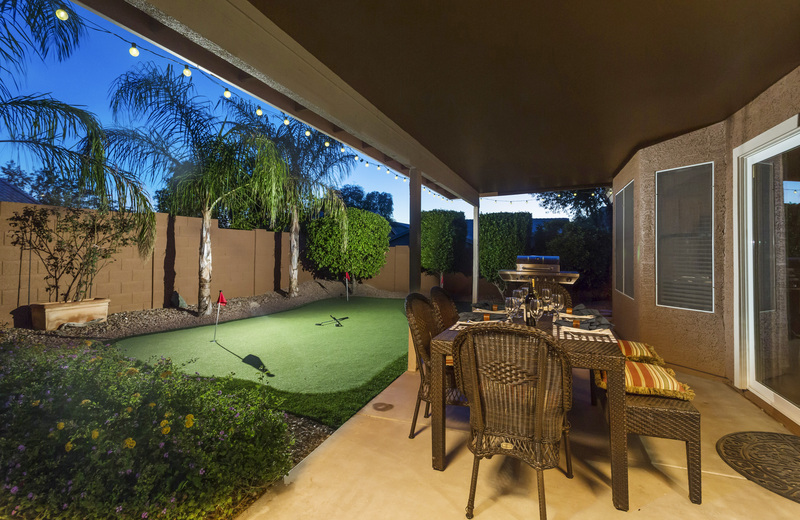 One of the backyards also features a customized gazebo with a fireplace, a gas barbecue grill and an Arizona room screened in patio. 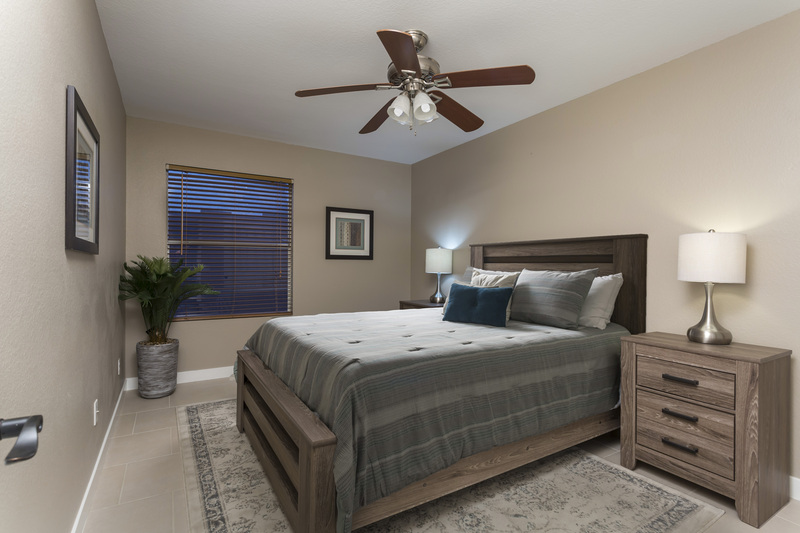 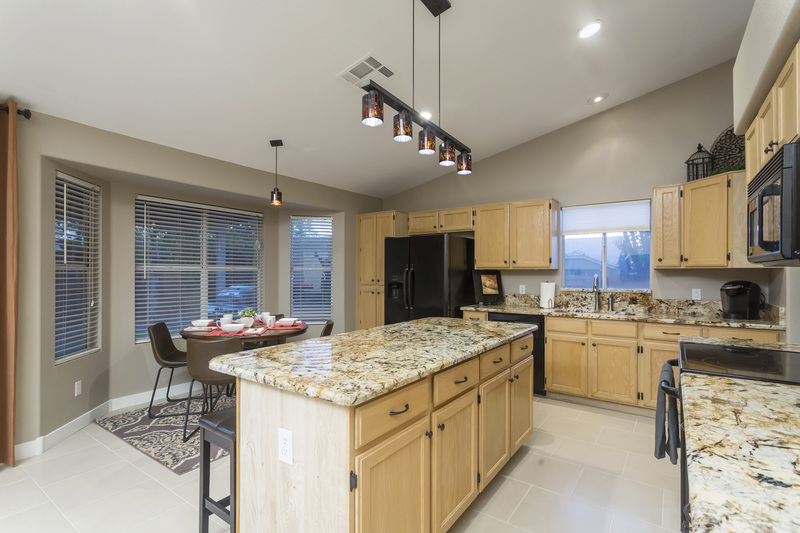 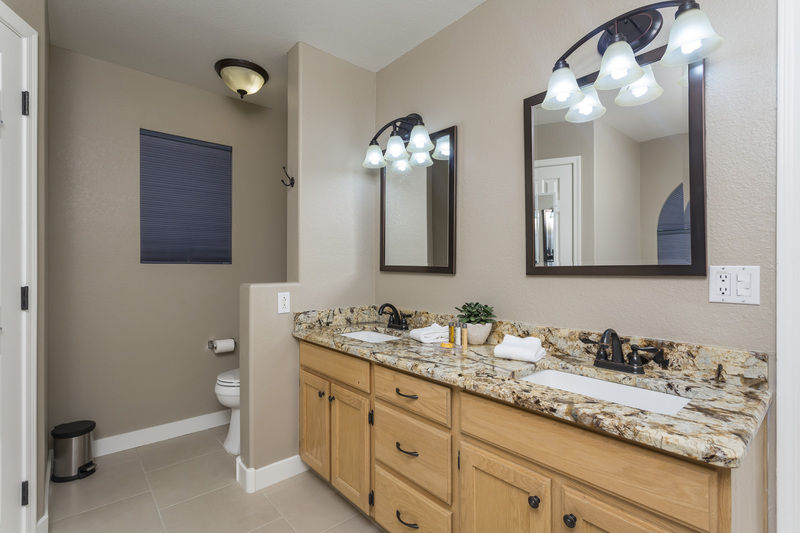 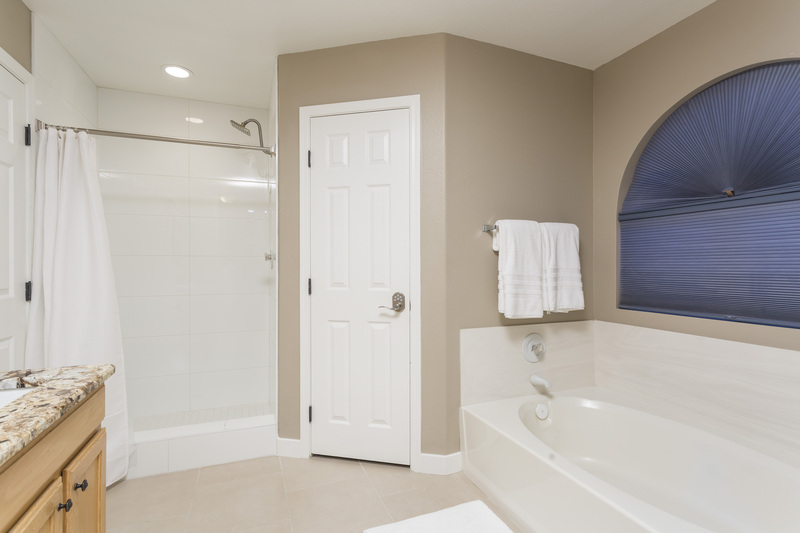 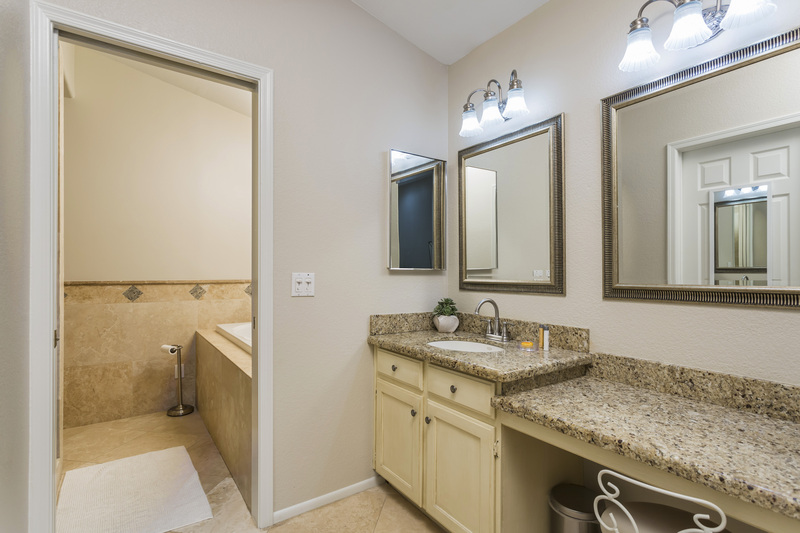 The Location: These charming homes are ideally situated in a very convenient location, minutes away from a TPC Scottsdale, Kierland Commons, Paradise Valley Mall, and Mayo Clinic. 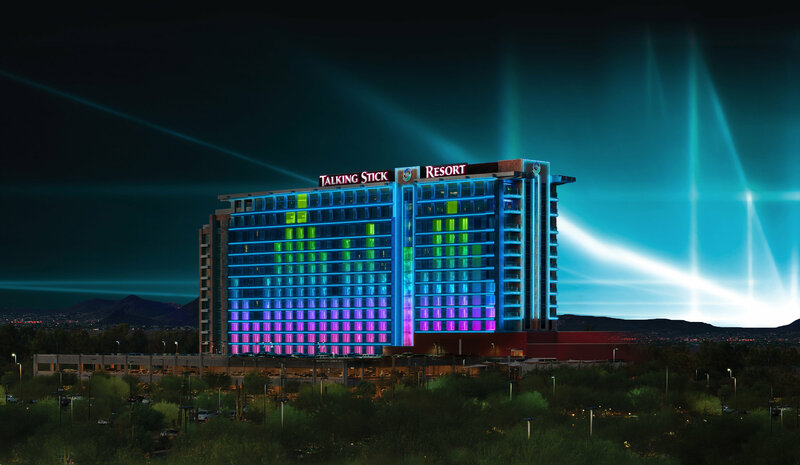 There are numerous restaurants, bars, coffee shops, and parks close by; as well as the Barrett- Jackson Auto Show and the Arabian Horse Show held each year at the West world in Scottsdale. 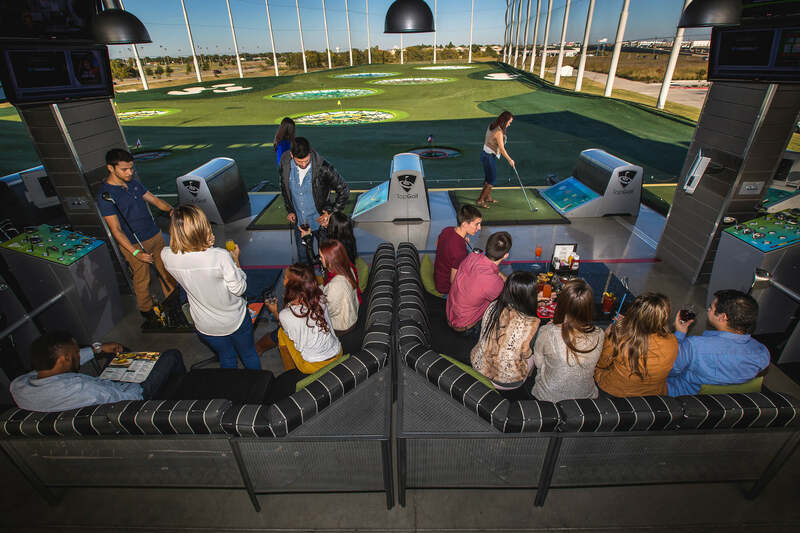 For a fun outing, Scottsdale has much to offer such as Top Golf, Butterfly Wonderland, OdySea Aquarium, and many more. 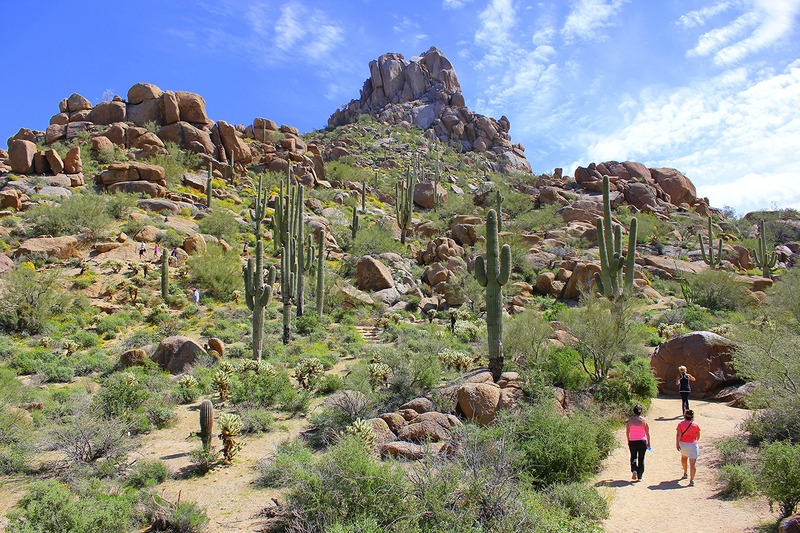 If you're in the mood for outdoor activities, Reach Recreation Area is a great place to walk and ride bikes only minutes from the house. 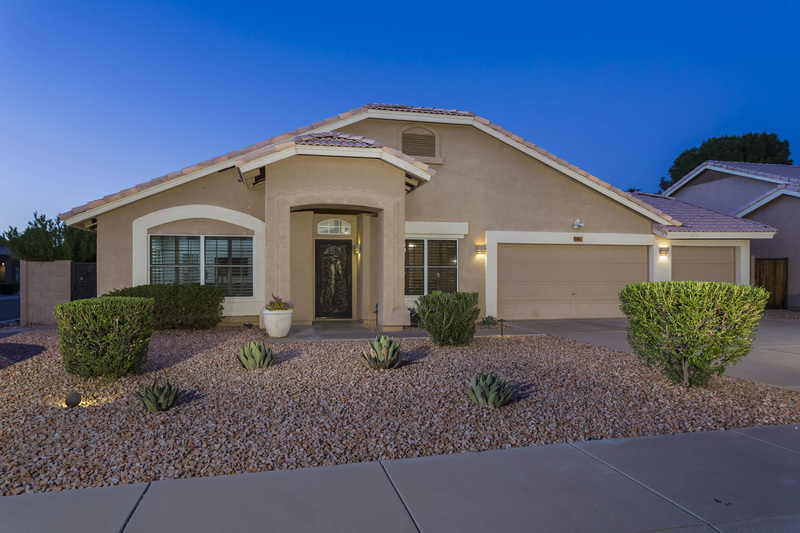 Nearby is the adventurous North Mountain Preserve and Camelback Mountain for hiking with picturesque views. 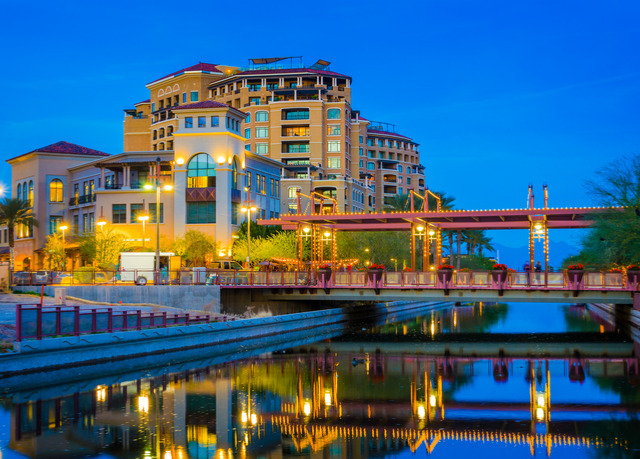 Kids will adore an afternoon spent at Phoenix Children's Museum, while guest of all ages will enjoy meandering the Heard Museum and the other fun science museums nearby. 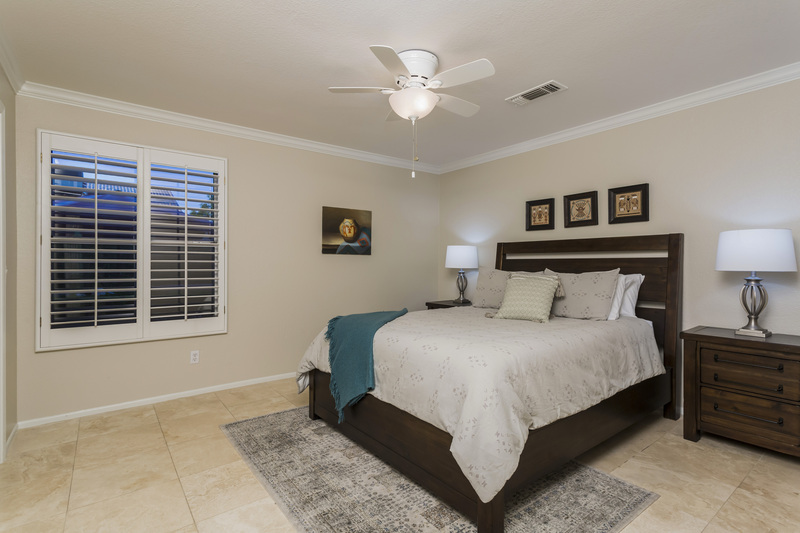 In addition, these homes are located less than a mile away from Highway 51 and just a couple miles from the North Highway 101, baseball facilities, and professional sport venues. 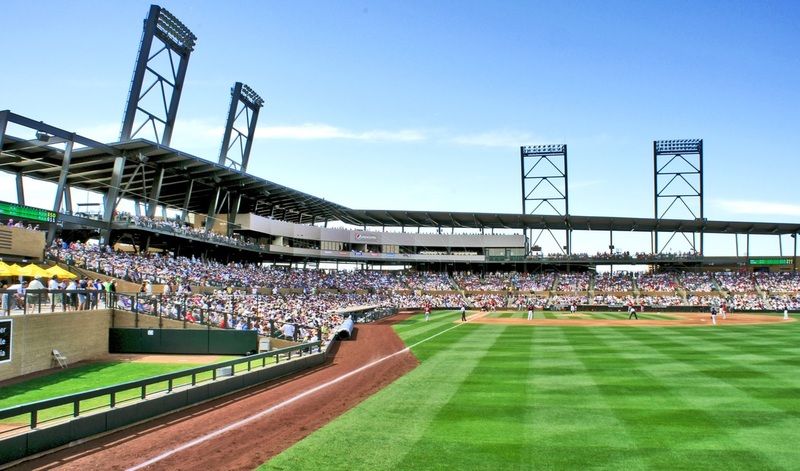 Major draws such as Downtown Phoenix, the Phoenix Sky Harbor Airport, and any of the main sports centers- including the University Of Phoenix Stadium, can be found within a 30-minute radius of the property. 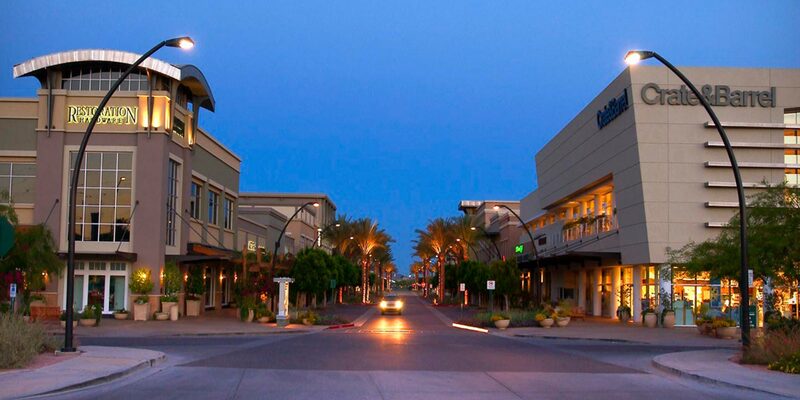 The musical instrument Museum (MIM) is only 5 minutes away and host great concerts and portrays music and musical instruments from around the world. 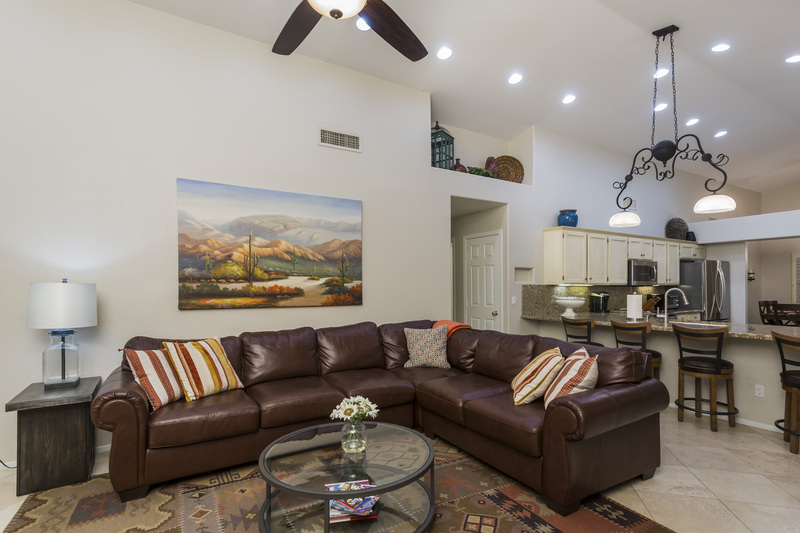 Regardless of how you choose to spend your time and no matter what season you plan to visit, this exceptional vacation rental dual home will not disappoint!